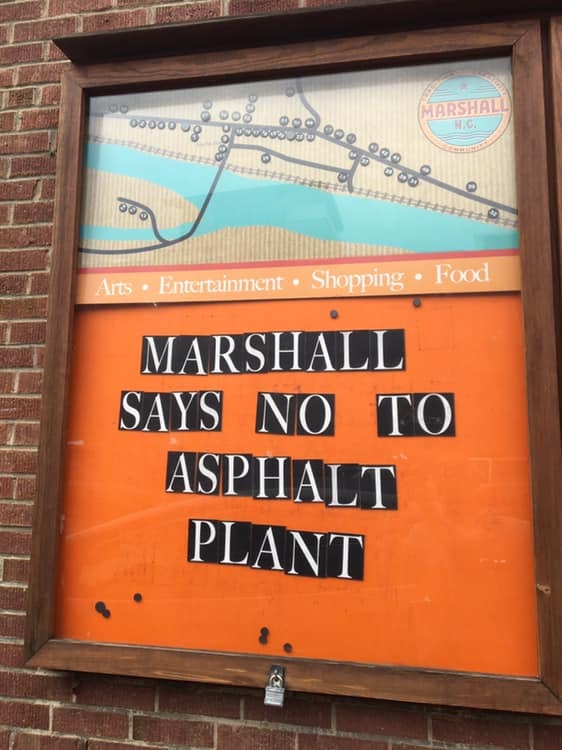 On Feb 18th the Marshall Town Board unanimously passed a resolution opposing the permitting of the asphalt plant at the McCrary Stone quarry. While this is a great victory, the fight is not over. We will still be having to fight this all the way through the hearing, and possibly further if we have another victory and Madison Asphalt appeals that ruling. We have a long battle, and while we hope that what happened last night helps our movement at the county level, history tells us a different story. So, let’s take this momentum onward and keep our wonderful community actively ready to take this all the way!